I love Primadonna! They have adorably stylish and affordable shoes for everyone — from edgy to sassy and classy. Plus they are uber comfortable too. I currently have three pairs and I just love how every pair fits my mood and personality. 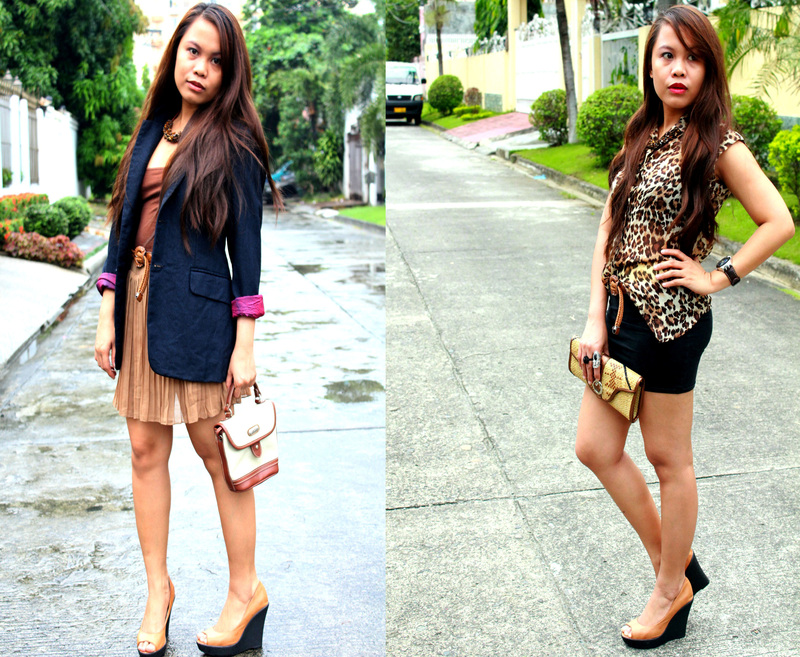 Wearing the Cheetah Platform Pumps from their latest collection. Wearing their lovely brown wedges. Wearing their classy peep toe pumps. Beige Peep Toe Pumps from Primadonna. 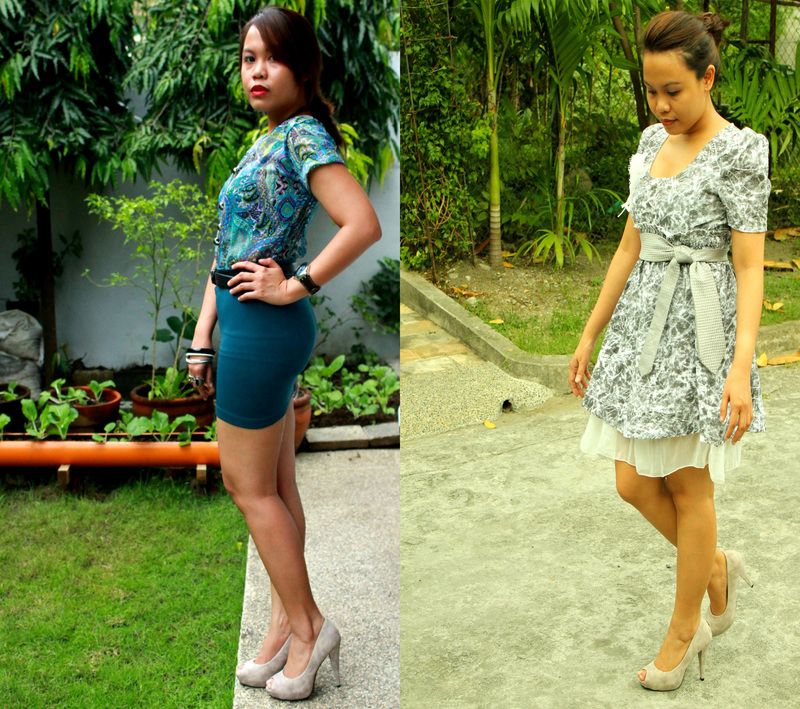 Yes, I’m a certified shoe-lover and a certified Primadonna-lover too! 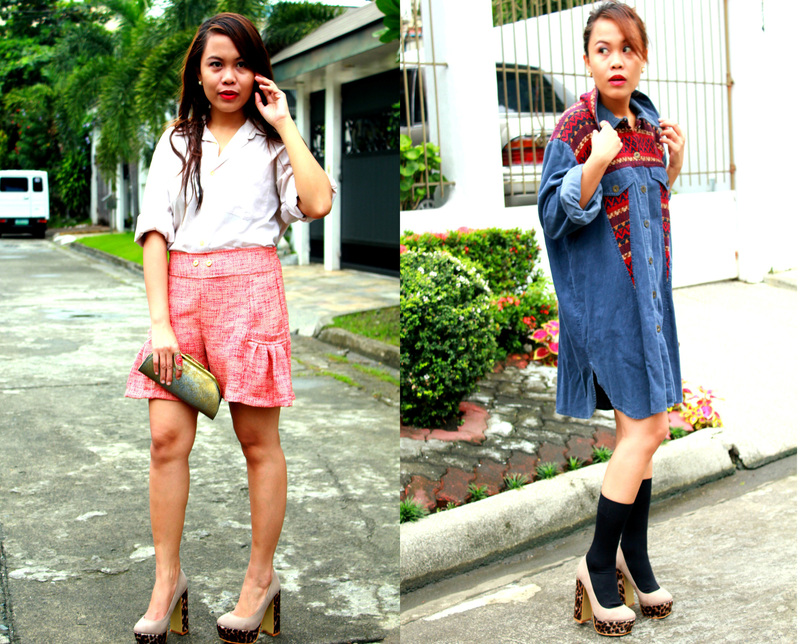 Check their latest collection here Primadonna. For updates, you can check their accounts on Facebook (Primadonna Shoe Official) and Twitter (@PrimadonnaPH) too. Happy Sunday loves! Viva Pit Señor Cebu! This entry was posted in Fashion, Outfit, Personal Style and tagged Primadonna on January 15, 2012 by STYLELITSTIC. Hi Jed! Thanks for visiting my blog. I love Primadonna too! Good quality and amazing array of shoes. Killer cheetah platforms – adore them! Please have a look at my blog.